When I was a little girl I became obsessed with Disney film 'The Little Mermaid' and I was convinced that Mermaids just like Ariel really did exist under the sea. As I got older I still wanted to believe that Mermaids were real but unfortunately just like 'The Loch Ness Monster' there was no concrete evidence to support the myth so I was left with the same question..........Do mermaids really exist?? A Mermaid is a mythological creature with a human head, body and a fish tail instead of feet. 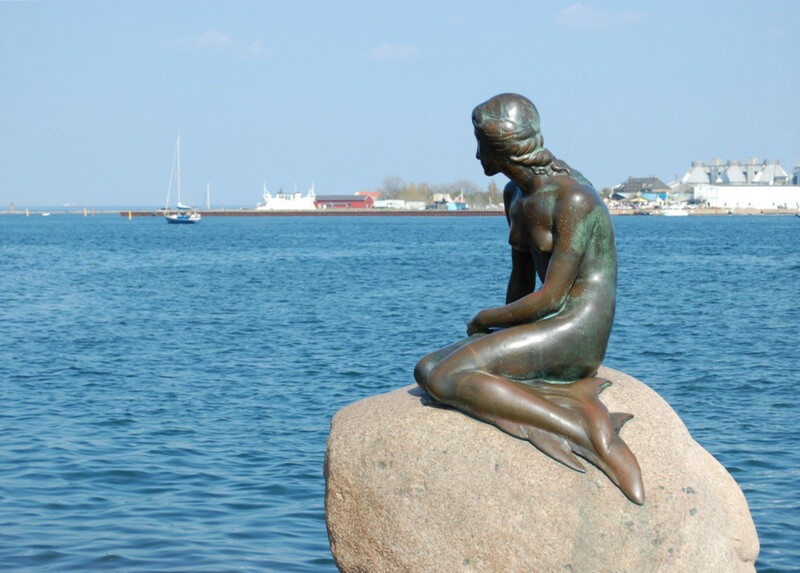 The name mermaid was made up of 'Mere' which is the old english word for 'Sea' and 'Maid' meaning 'woman'. There have been many stories of Mermaids throughout the ages but some of the most popular myths are that Mermaids enchant people by singing to them. The singing distracts people from their work causing them to walk of the deck or run their ships aground. Other stories say that the Mermaids squeeze the life out of men while attempting to save them from drowning. Some people believe they take members of the crew underwater not realising they cant breath underwater while others say they drown the men out of spite. The first known Mermaid story was recorded in 1000 BC when a goddess named Atargatis loved a mortal Shepard but later unintentionally killed him. Feeling ashamed of what she had done, Atargatis apparently jumped into a lake to take the form of a fish but she was still beautiful on the top half and a fish on the bottom half, so she became known as a Mermaid. Another popular story is that Alexander the Great turned his sister in to a Mermaid after she died. The story claims that when she swam across a ship she would ask the crew "Is King Alexander alive?" and if the crew members did not answer correctly then she would raise a terrible storm that would prove fateful to the ship and all the crew on board. However, if they answered "He lives and reigns and conquers the world" then she would calm the waters and wish the crew farewell. In Britain, mermaids are seen as omens foretelling disaster and more often than not causing it. Mermaids are also a sign of rough weather. Most people would agree that Mermaids are no more than a myth but why are there so many claimed sightings all across the world? Are these the remains of a real Mermaid? Zoologist's suggest that people are actually seeing Dugongs. Dugongs are mammals that use their arms for steering and their legs are two small bones floating deep in the muscle. Specialists claim that Dugongs can appear to be Mermaids from a distance although I don't see the resemblance myself. Archaeologists have previously found bronzed figures of Mermaids dating back over 3,000 years ago. 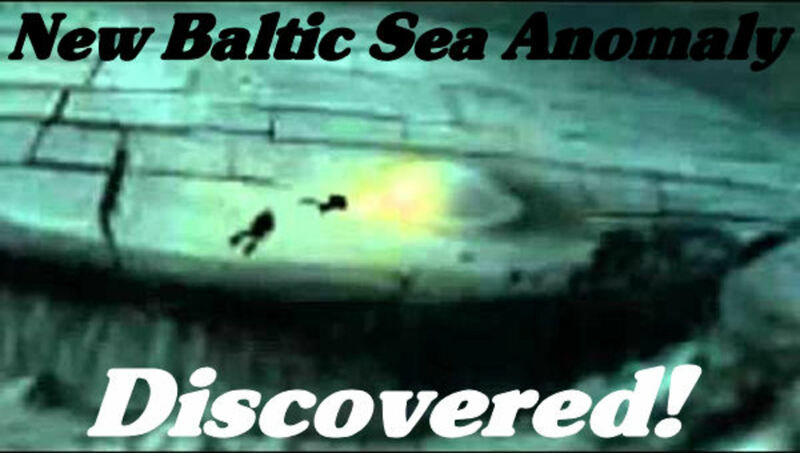 Along with the sightings there have also been ships found floating in the sea with the crew members all missing which still remains a mystery. In 1493 Christopher Columbus reported seeing three mermaids playing about and jumping out of the water. He said they were not as beautiful as they are painted although to some extent they have a human appearance in the face. Many people have tried to cash in on the Mermaid myth with hoaxes such as stitching monkeys and fish together to create what looks like the remains of a mermaid. Some have even gone as far as to use real bodies of the deceased and added a fish tail where the legs should be. 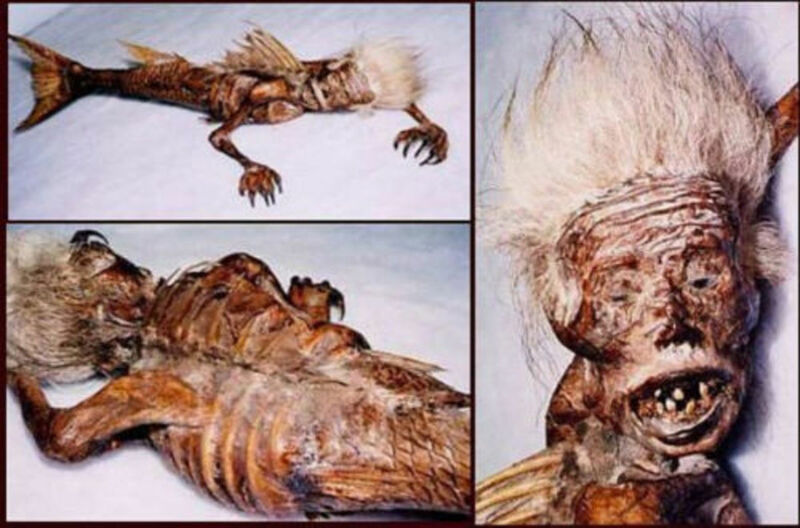 When the Tsunami hit back in 2004 many photo's were put on the Internet of these hoax creations claiming to be Mermaids that had washed up in the disaster. The most disturbing photos have been the ones of deceased victims of Sirenomelia. Sirenomelia also known as Mermaid syndrome, is a rare disorder in which a child is born with their legs fused together. This is a rare condition affecting one out of every 100,000 births and is more often than not fatal. Popular films about Mermaids include Disney The Little Mermaid, Splash and Aquamarine. Whether Mermaids are a myth or not, people still enjoy these films because they dare to tell the tale of the unknown. 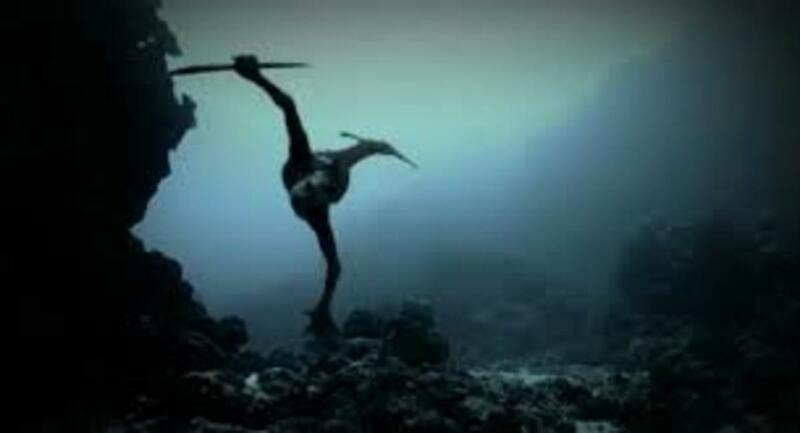 In May 2012, Animal Planet aired a so called documentary called Mermaids: The Body Found this was followed up with a sequel called Mermaids: The New Evidence in 2013. The programmes were cleverly portrayed as being factual when they was actually anything but. 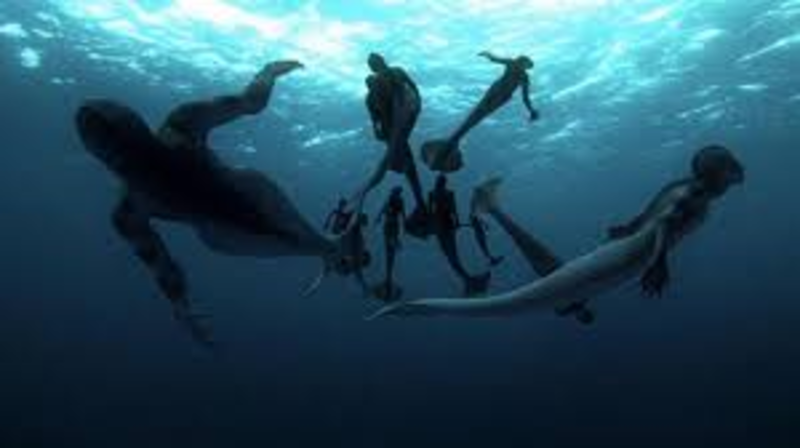 Animal Planet have always been known for their true life educational documentaries so it was to no surprise that many of the viewers believed the mermaid documentaries were based on actual events. Dr Paul Robertson, the Biologist in the documentaries was actually an Actor and the footage shown was also fake. To be fair there was a message displayed at the end of the show which told viewers that the programme was based on scientific theory. Although most would have tuned out before they saw the disclaimer or just missed it altogether. Within days of The Body Found being screened it became the top googled search and remained one of the highest trending topics on Twitter for months after. The documentary caused such an internet storm that the US Federal Government and NOAA were forced to issue official statements. The Government stated "Mermaids Do Not Exist." While NOAA said "No evidence of aquatic humanoids has ever been found." "We wanted people to approach the story with a sense of possibility and a sense of wonder. Hopefully that is what Mermaid allowed viewers to do....allowed them to suspend their disbelief." The documentary tells the story of a scientific team investigating the source behind a mysterious underwater recording of an unidentified marine body which they recorded 3000 feet deep of the coast of Greenland back in 1997. They refer to the unidentified recording as a bloop. The documentary starts with Dr Robertson (Actor) talking about conspiracy theories. He insinuates that the government have covered up mermaids. He goes on to say that in 2000 it was proved that the Navy were testing solar weapons which caused a mass beaching. However he said that many reports came through claiming there was bodies washing up with the whales. We then see a video of two young boys apparently filmed in April 2004 on a beach in Washington state where the largest mass whale beaching in history had just happened. One of the boys can be seen prodding an unidentified object laying on the beach amongst the whales. It turns out to be a freaky looking "mermaid." The video that was filmed on one of the boys phone's shows the Mermaid moving its hand and then lifting its head and screaming at the young boy. The boys then run off. According to Dr Robertson, he was apart of the investigating team (NOAA) called to the beaching that day to try to find out the cause. He said that they saw the Navy taking something away which they now believe to be the Mermaid. Later, while listening to their recordings, they heard an unidentified animal call. They quickly realised that it was the same bloop signature. It was the same sound that they had recorded back in 1997. A part of the documentary that I found interesting was when they showed us how we evolved from apes. They discuss whether some of our ape descendants could have possibly split from the group and gone deeper into the water becoming what we know as Mermaids. "Is it possible that humans are descendants from a group of apes who were once becoming marine mammals." Later we see marine biologist Dr Brian McCormick and his team which included Dr Robertson get called out to an unusual whale stranding in South Africa. While there he gets called out to a great white shark which has the messy remains of an unidentified body inside it. When they got the remains back to the lab, they quickly realised it was a new species. After extensive testing conducted by many different specialists, they found that the creature's hip bones were similar to humans proving this creature once walked on two legs. Next they discovered hands. The skull was reconstructed and it showed a ridge similar to those found in Apes and our earlier ancestors. They also discovered a hand crafted sphere with a stingray's spine used for the sharp end. Dr Robertson said "Scientists are not supposed to believe in fairy tales but what we were looking at was a Mermaid." The Scientists claimed on the Documentary that the African Police confiscated all their files, lab tests, and most importantly the body. 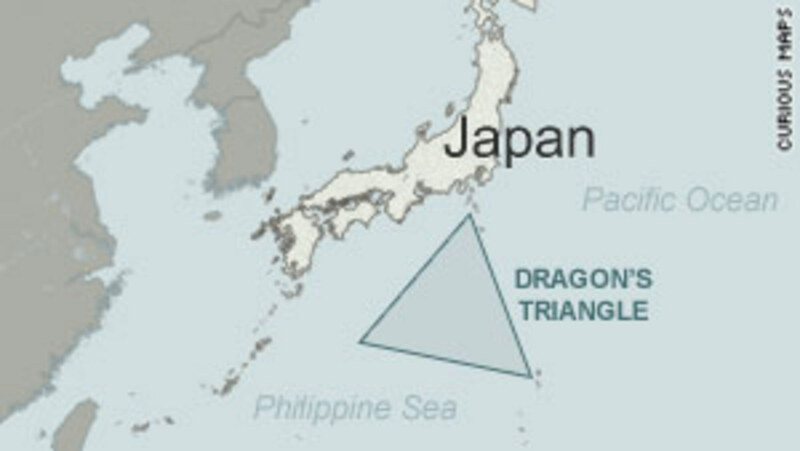 They said it was "Confiscation of a discovery of national importance." The team believed the Government were behind it and even accused them of tampering with their test results. Dr Robertson concludes that Mermaids still survive because they can hide. He said he doesn't want to hunt them anymore because the Mermaids just don't want to be found. The follow up to the body found was viewed by 3.6 million people making it the most watched programme in the networks history. 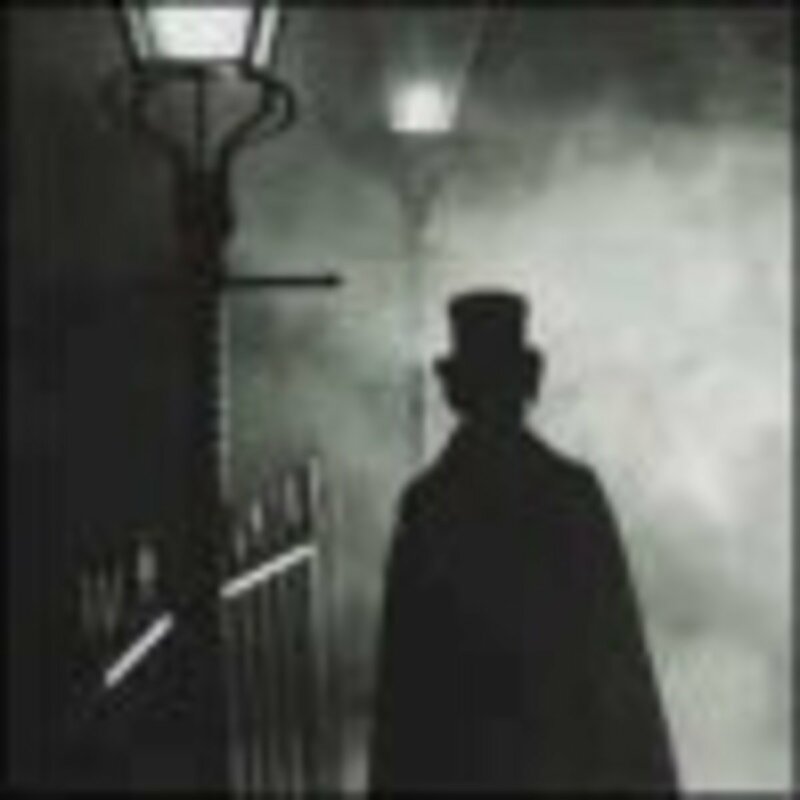 The new evidence begins with a set up TV show presented by Jon Frankel, who tells the viewers that they will shortly be showing extraordinary new evidence that has come forward as well as eye witnesses who support the findings of Dr Robertson. Jon's special guest on the show is none other than Dr Robertson himself, who begins to talk about the aquatic ape theory. He then claims that the Navy solar testing is still going on. The viewers are shown a video clip taken in Israel of what is believed to be a Mermaid on a rock although it looks more like a seal to me. Next we see a UK coastguard video that was apparently leaked to the media. 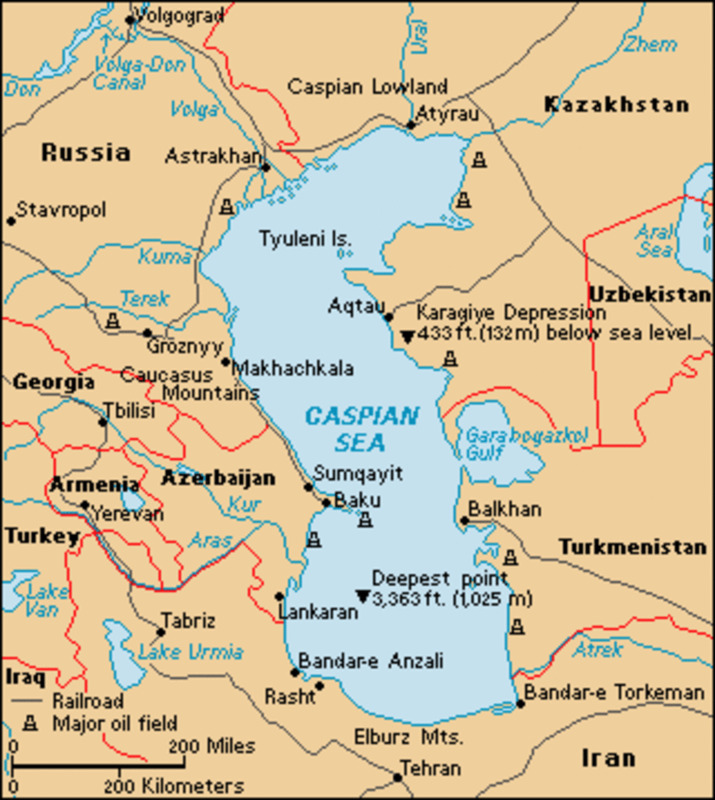 This video was filmed in 2003 during a man overboard exercise. During the video you can see a creature with a ridged skull and glowing eyes swimming past the boat. They then talk about the Mermaid that was owned by Barnum's Museum. Dr Robertson was shown a flyer from the 1800's which showed a picture of the "Real Mermaid" He was very shocked as it looked just like the creature they had previously found in South Africa. Unfortunately one of the worst fires in New York's history broke out at Barnum's American Museum and all evidence was thought to have perished in the fire. But then in 2010, a researcher discovered a collection of photo's. The next video we see was recorded 2,000 feet below the surface of the ocean. It was taken by the crew of a small submarine working for the Icelandic Government. Coincidently it was filmed in the Greenland sea which is where unidentified sounds had previously been heard back in 1997. This time the camera caught a clip of a Mermaid banging into the submarine. I think they're real, but the powers-that-be weren't pleased and made them retract it and cover it up. Not only that, but I believe there are more types of aquatic humans out there. 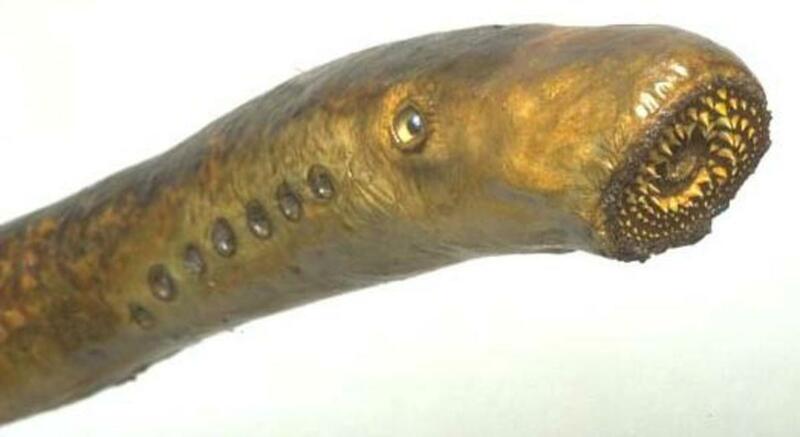 Yes they must exist, may be not as beautiful as believed but some kind of creature, may be from an all water planet where you would need a tail to move around, or the DNA of humans and fish were fused together, to create such creatures, humans do not just dream up such things, there is truth in everything. I think their real and it's only an amount of time before we actually have a submarine that can reach the sea floor so we can explore more of the world's oceans. I agree with zapper, that mermaids don't want to be found. I had a very real dream about mermaids a few years ago. My mom has seen fairies, so way not mermaids? I want to believe, I really do! It would be so cool and beautiful if human-like mermaids would really exist. But if they do exist then I hope that us humans will never find them, because we as human species have a tendency to destroy other species unfortunately. So it would be in the mermaids best interest if we will never find them. my grandma is from deep down south so when she was a little girl she did not know there was no such things as mermaids but she would see them when she went fishing. she thought nothing of it cause back then it was no big deal.. well when i was a little girl drawing pictures of mermaids she told me how she would see them playing in the water but she said it was a man with a fish tail she never said it was a woman with long hair.. my grandma would go on to say how she would see them all the time then I said '' grandma they are not real '' she said to me probably not any more but I use to see them .. when I became a grown woman and remember what she had told me and how my grandma told me about mermaids I knew the was real.. but still the question to me is what's the big deal? I'm glad to read your hub Dear Zoey, in fact i have heard a fiction story of mermaids since i was small and during my University studies in Literature, it is very dear to my heart though i know it is not proven to be real. But just i wonder how could this kind of fish called ''mermaid'' had been laid down to be written and had successfully spread through all generation till this time, though some versions are kind of love story, i like it to remain as a ''BEAUTIFUL KIND OF FISH'' ever of all the fishes. Thanks for this wonderful sharing hope to hear from you a little longer reply. Good Weekend, Regards As Well. 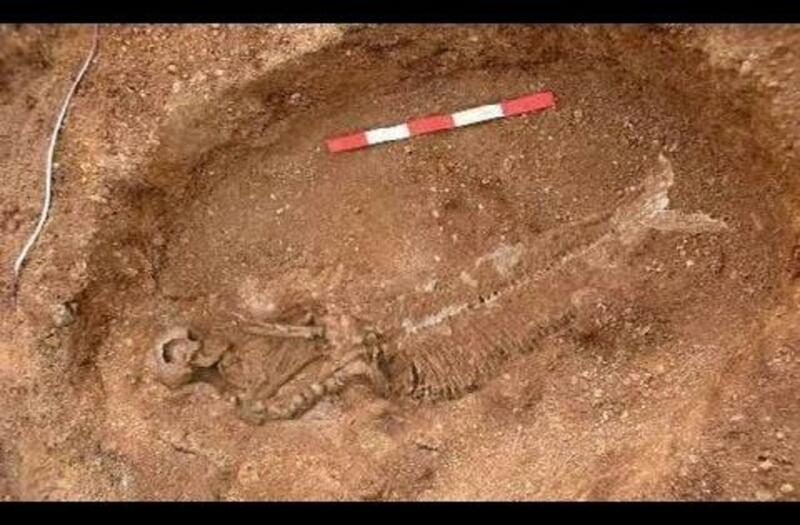 Mermaids are likely to be real, they would have had to descend from our ancestors. Thus, making the mermaid our closest ancestor. Mermaids probably have large/strong arms, webbed hands, and other features similar to marine mammals. In Zimbabwe we don't have manatte or dougongs but stories are told about mermaids and these are not folklor, but incidents were people would have encountered them. Believe me there are some really strange and mysterious things that science can't even being to explain that exist in this world that I have seen, not mermaids but strange enough to make me believe that if they exist then the stories about mermaids I hear are also not far from the truth. In Zimbabwe there are what they call chikwambo, these exist in a wide range of forms from talking clothes to giant worms the size of your bath tabs, they bring great wealth to people who own them but at a great cost, and there are people who have come forward with there stories after the costs start out weighing the benefits. There was one such creature that once came out on our local news and it was there in broad daylight for everyone to see! Like one Christian scientist once said you can't say something does not exist or never existed just because you or any one you ever meet hasn't seen it! So don't go telling people that mermaids don't exist just because you don't know anyone who hasn't seen them! Dnt ever tell the world that mermaid dn't exist, i'm looking foreward of marrying the cutest mermaid. 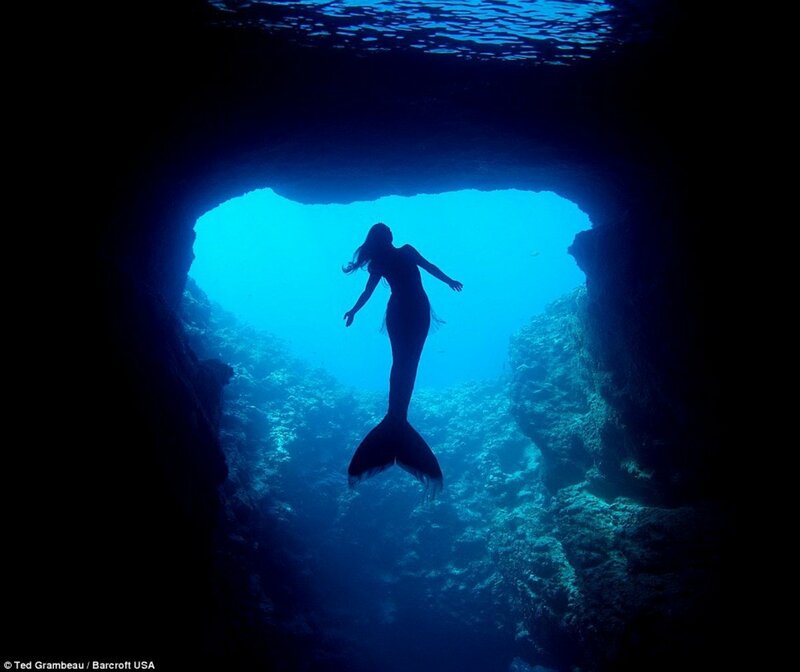 yes mermaids do exist i don't care what other people say hey do exist. 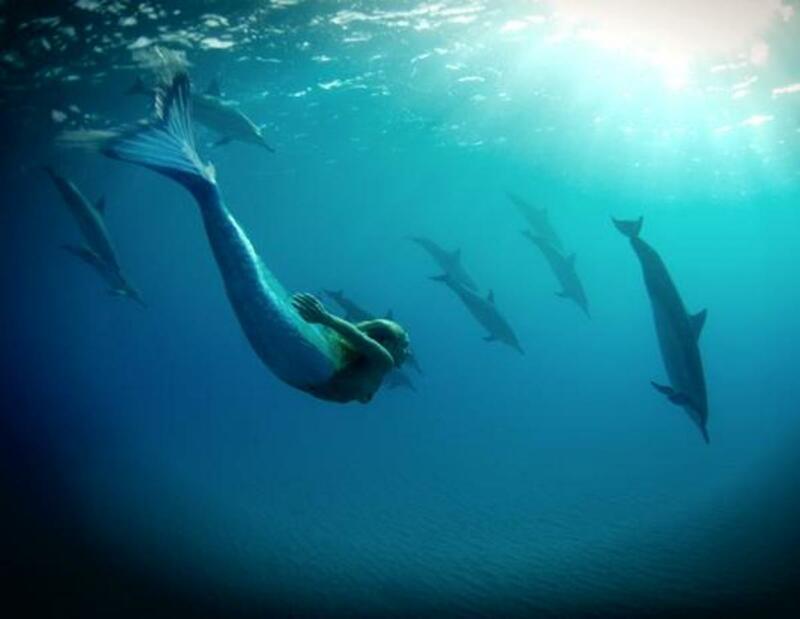 mermaid could exit because human exits in earth.yhe scientist are also hopefull to this suggestion.i think that we could be the resemblence of the mermaid in the premitive earth their where no humans perhapes their where mermaid. Learn to spell using spell check, every computer I have ever used has this feature, precious! However if you don't want to watch the entire thing he claims that the Atlantians did some genetic manipulating of the human species thousands of years ago mixing human and dolphin DNA. The hybrid results were the creation of the mermaid species of which three civilizations still exist today off the coast of England and Scotland and another in the Canary Islands. They also mixed bear and humans and created the Sasquatch or Bigfoot, anyway thought you should know that many myths and legends are steeped in the truth. Real or not, I enjoyed reading your hub. Little mermaid was one of my favorite Disney movies growing up. It is very interesting that Christopher Columbus said he saw three mermaids. Very interesting. Awesome hub. I beleive in mermaids. I watch the tv show, "h2o" all the time. It is about three girls turning into mermaids and their lives as mermaids. It would be cool if they existed....but I am sure the Dugongs you mentioned might explain any sightings in our history...very interesting hub.